This retreat introduces an array of concentration exercises to mindfulness meditators wanting improved energy and focus in their practice. 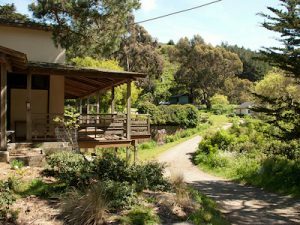 This one-day event will be held at Green Gulch Farm – a picturesque retreat center in Marin County that connects to Muir Beach by a 1.2-mile walking path. 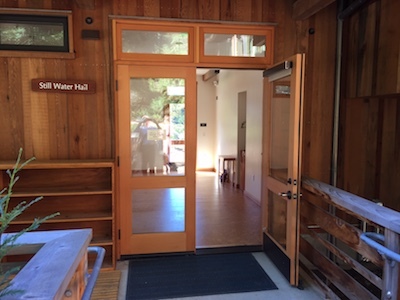 The retreat features warm-hearted instruction in “one-pointed” concentration practices – including a focus on mantra, imagery, candle flame and music – interspersed with periods of walking meditation, mindfulness yoga, personal reflection, and small and large group discussion. One-pointed concentration is the art of paying attention, in a compassionate way, with strong, energetic focus on one single item. Concentration practice helps the meditator build and sustain energy and focus, but importantly also leads to the establishment of “calm abiding” – a state of stability and peace that includes both relaxation and vitality. There will be ample time for personal rest and renewal on the extensive Green Gulch grounds and nearby Muir Beach. 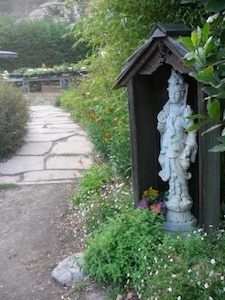 Green Gulch is an active meditation community that regularly opens its doors to the public. The retreat leaders are David Weinberg and Karin Pfluger of StressCare. 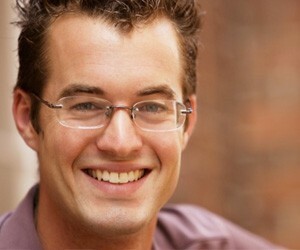 Karin and David regularly teach mindfulness courses in the Bay Area. If you wish to stay overnight in one of Green Gulch Farm’s peaceful guest rooms on Saturday, April 28, contact Green Gulch Farm directly from their website, telephone, or email link provided below. Overnight charges are not included in the StressCare retreat fee. We are grateful to Green Gulch Farm for their commitment to peace and sustainability. “The design of your class, your understanding of the meaning of chronic pain and the excellent facilitation of many discussions, made it safer and easier to learn new skills and develop a new perspective.